Norwegian has today outlined the next steps in its plans to launch transatlantic routes from Cork and Shannon Airport. The announcement comes as the airline’s Irish subsidiary Norwegian Air International (NAI) was finally awarded a foreign carrier permit by the US authorities this weekend. Norwegian plans to operate daily transatlantic flights between Ireland and the US East Coast. The routes will be operated by crew from two new bases in the US, as well as NAI’s European crew from European bases (see details further below). Norwegian’s CEO has also praised the huge support received from across Ireland during the airline’s long-running application with the US authorities. 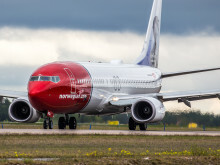 Norwegian CEO Bjorn Kjos said: “We welcome the long overdue news that our Irish subsidiary Norwegian Air International (NAI) has been granted a foreign carrier permit by the US Department of Transportation. “I would like to offer my sincere thanks for the significant and invaluable support we have received from across Ireland over the past three years – the efforts by the Irish Government, key politicians and authorities, Cork Airport and many others have all played a crucial role in the US authorities finally approving our application. “With final approvals now in place we have the green light to finalise our exciting plans for new low-cost transatlantic routes from Ireland. We are delighted to offer these long-awaited services which will create huge business, leisure and tourism opportunities on both sides of the Atlantic. Now that Norwegian Air International has a US permit in place, what are the next steps? Detailed work is already underway to finalise Norwegian’s plans for transatlantic flights from Ireland. This includes finalising details on routes, flight schedules and fares. Norwegian expect to announce the final plans in early 2017. 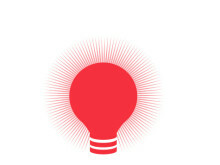 What routes are Norwegian planning? 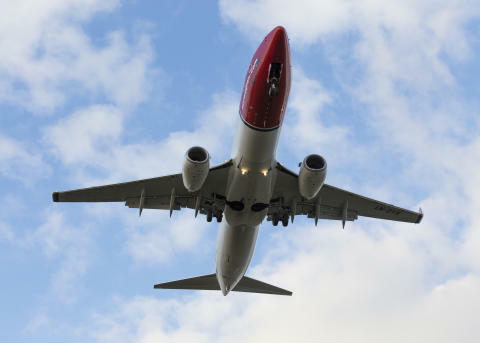 Norwegian is planning new transatlantic routes from Cork and Shannon Airport to serve the Boston and New York areas on the east coast of America. When will flights start and go on sale? The first transatlantic flights from Cork will begin in summer 2017 – full details will be announced early in 2017 with flights then going on sale. How much will fares be? Full details on fares will be announced early next year, but Norwegian is committed to making long-haul travel affordable and accessible to all. The new routes will combine low-cost fares with a high-quality service on-board state-of-the-art new aircraft. As an example, Norwegian already flies from several other European cities to Boston with fares from just £135 one way, or £250 return – similar routes from Ireland are expected to match these prices and, with the new aircraft Norwegian is taking delivery of next year, fares are set to be even lower. What crew will operate the routes? Crew from our new US bases and European crew from across Norwegian Air International’s existing European bases will operate the flights. Norwegian is actively recruiting new crew and pilots across Europe and the US to match the airline’s fleet growth and route expansion - new flights from airports such as Cork will help support many more new jobs both in the air and on the ground. As an example, immediately after the foreign carrier permit was confirmed by the US authorities this weekend, Norwegian announced plans to open a further two bases in the US next year, creating at least 150 new crew and pilot jobs. Will Norwegian offer routes from other Irish airports? Norwegian’s immediate focus is on finalising plans for the first ever transatlantic flights from Cork and also Shannon. However with US approvals now in place and Norwegian’s huge aircraft order, work is also underway to look at further opportunities for expansion in Ireland.